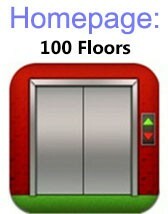 Here you can find the Solutions for the mobile game, 100 Floors The Annex Tower. A walkthrough for the game so you can continue playing this fantastic game. One hard level shouldn’t stop you from playing this incredibly game on the Iphone, Android or Windows Phone. 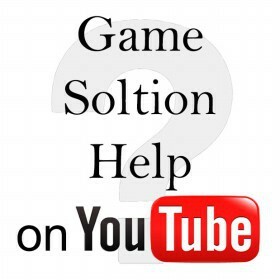 We use Youtube video’s to explain the solution for these games accompanied by text explanation if needed.